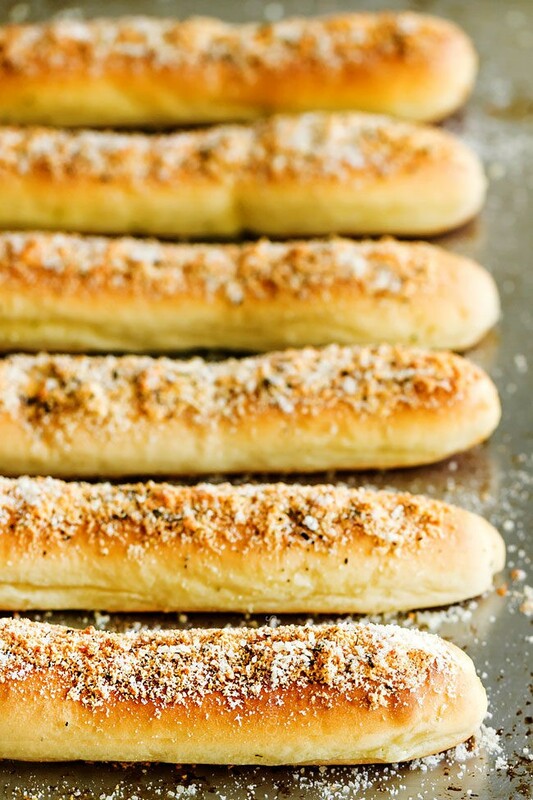 You NEED this easy breadsticks recipe in your life! 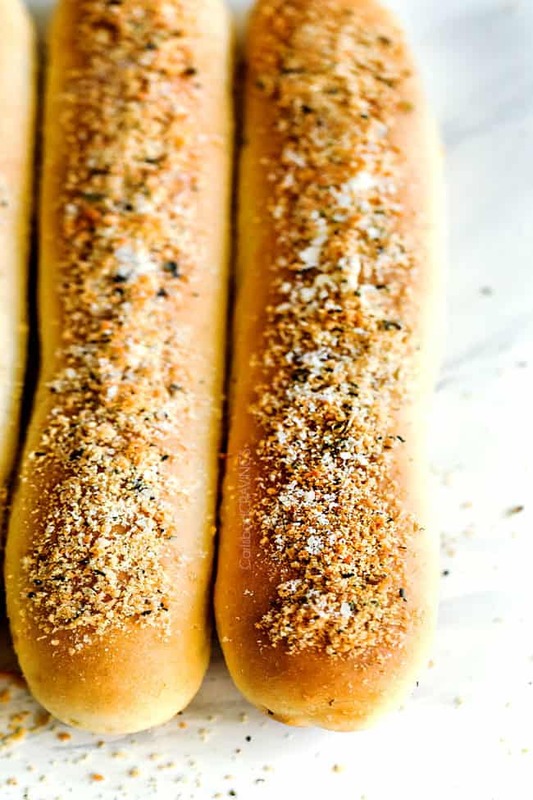 I am super excited to share my updated Garlic Parmesan Breadsticks recipe with you! 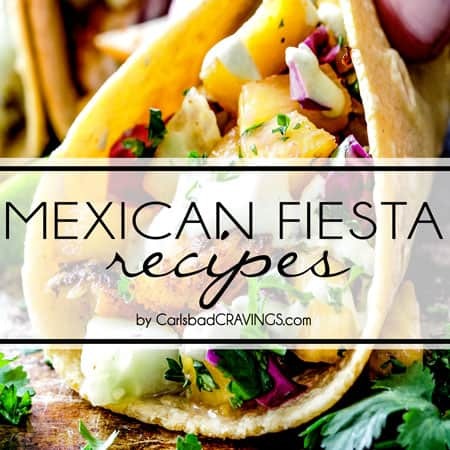 I’ve added new photos, tips, tricks and freezer instructions which I hope you will enjoy. 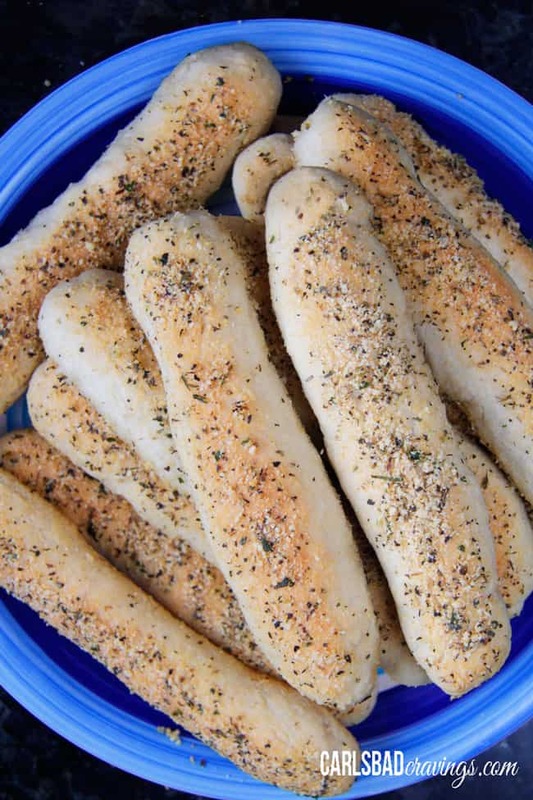 I’d love to hear if you have already made these family favorite breadsticks! A while back in my Perfect Pizza Crust post, I confessed that I used to be intimidated by yeast. Well, this bathed-in-butter breadsticks recipe changed all that because these breadsticks truly are EASY. Equally important, these breadsticks are da bomb (90’s flashback)! 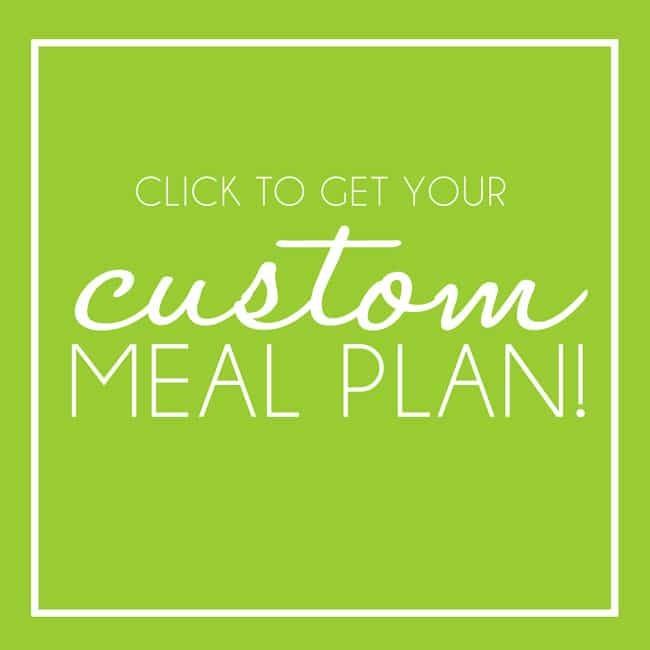 They are guaranteed to satisfy your cravings for endless restaurant-style breadsticks at home and will surely create delicious memories along the way. When I devour these soft buttery breadsticks, fond memories of family gatherings at my sister’s house (yes my amazing sister who gave me my first recipe binder and also one of her kidney), come flooding into my mind. I recall kids in Baked Penne-smeared faces running everywhere with a breadstick in each hand. Okay, even the adults had a breadstick in each hand. With dinner to prepare for 10+ people and 5 kids underfoot, my sister still managed to bake a double batch of these heavenly garlic breadsticks for all of us. Because she’s awesome like that. And because these breadsticks are easy like that. 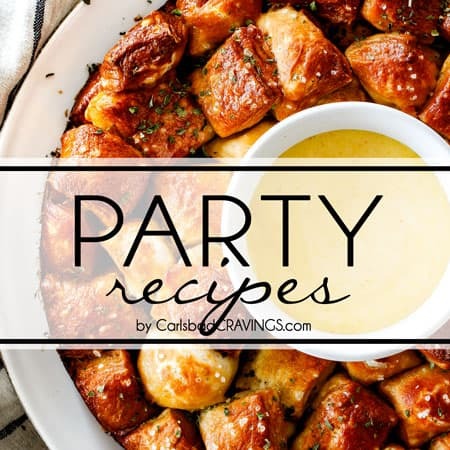 So, for Miri and Brynn, and for everyone else who wants to start a tradition of Olive Garden-style breadsticks at home, this recipe is for you! And when you pull them out of the oven, they smell like freshly baked garlic bread. And they are so soft. And buttery. And garlicy. And parmesan-y. And beautiful! And DELICIOUS! How do you make Breadsticks? BUTTER, BUTTER, BUTTER: What sets these breadsticks apart is the fact they bake IN butter. Not only does this infuse them with butter so its not just a surface afterthought, but it also makes your life easier because you don’t have to brush each baked breadstick individually in butter afterward. To melt in butter, you will add butter to a rimmed baking sheet and let it melt in the oven, just be sure you take it out of the oven as soon as the butter is melted so it doesn’t burn. 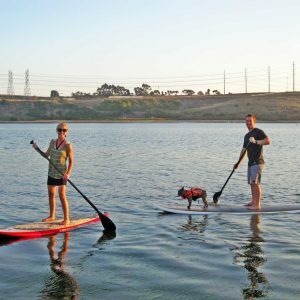 You may even want to set a timer for yourself because it can be easy to forget about! PROOF YEAST: Remember how I said I use to be scared of yeast? Well, there is nothing to be worried about because you can actually SEE if your yeast is alive and working before you make anything with it. After you combine your yeast, water & sugar in the bowl of your stand mixer, let it sit for 5-10 minutes until the yeast is foamy. If your yeast does not foam, it means the water was too hot and killed the yeast, the water was too cold OR your yeast is too old. Refrigerated active dry yeast only has a shelf life of about 6 months. DOUGH: The hook attachment is best to knead your dough. If you don’t have a hook attachment, you can knead by hand – it will just take a little more elbow grease. The finished dough should be sticky but not so sticky that it clings to your fingers. If it is too sticky, then add additional flour one tablespoon at a time, taking care you are not too aggressive otherwise your breadsticks will be dense and dry. 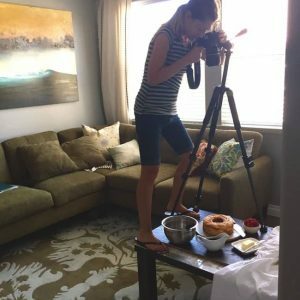 FORM BREADSTICKS: Making the actual breadsticks is super easy! 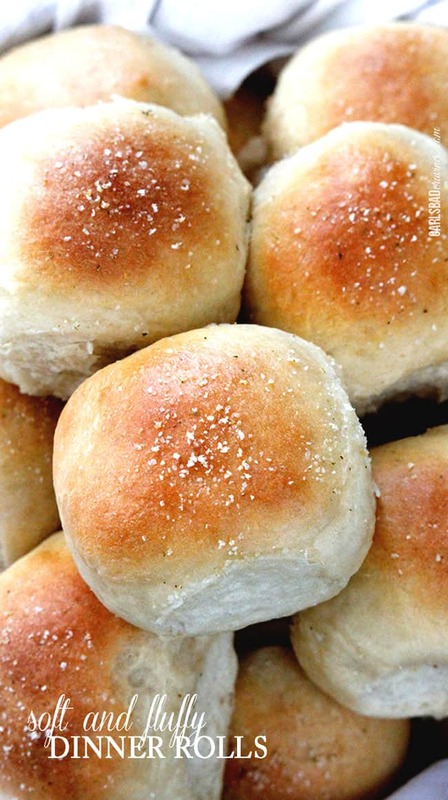 Simply divide the dough into 15 balls, then roll them into sticks. The exact size of the breadsticks is up to you. I prefer longer breadsticks because this means more surface area for butter and garlic Parmesan seasonings. If the dough is too sticky to work with, you can spray your hands with nonstick spray. I highly suggest this instead of dusting them with flour, because you don’t want to add more flour to the dough than is necessary. BUTTER BREADSTICKS: This is the BEST part! Roll the breadsticks in melted butter on the baking sheet. There will be some melted butter remaining on the baking sheet, so don’t worry about mopping it all up. 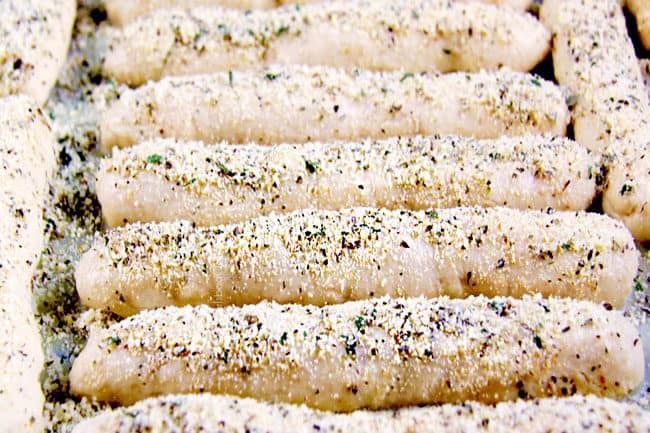 And remember, these are “ugly duckling” breadsticks, so don’t worry about how they look before they bake into beautiful, golden, Garlic Parmesan Breadsticks. SEASON: Seasoning the breadsticks is super important otherwise they will just taste like buttery bread – still good but not the knock-your-socks-off best breadsticks we are going for. You can either top with garlic salt and Parmesan or my highly recommend Garlic Parmesan Seasoning (more on that below). RISE and BAKE: Let the breadsticks rise for 15-20 minutes then bake for 15 -20 minutes or until golden. If you want softer breadsticks, bake them for less time, for crustier breadsticks, bake for more time. What is the best seasoning for breadsticks? 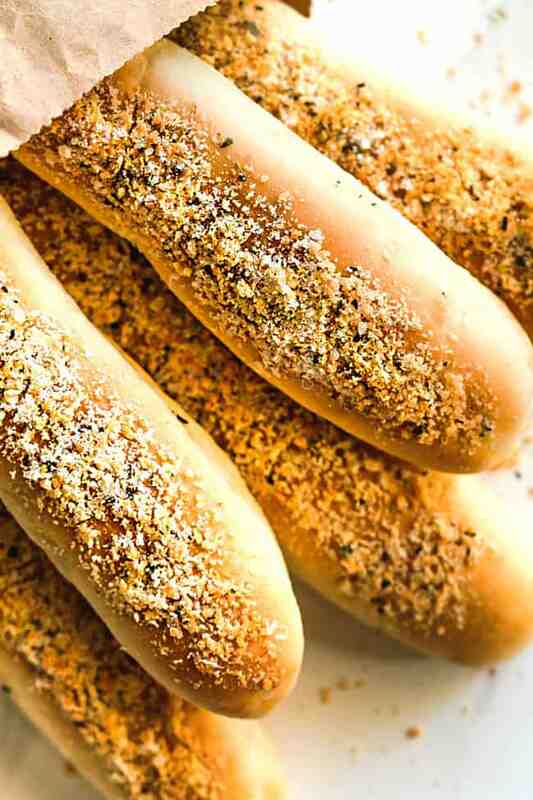 Breadsticks + butter + garlic + Parmesan + herb seasonings = the BEST breadsticks! 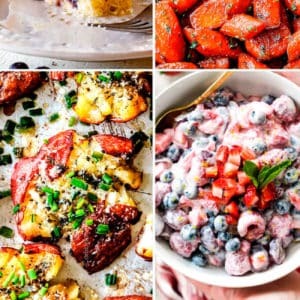 You simply whisk all the ingredients together and in seconds, you have gourmet Garlic Parmesan seasoning that elevates your Breadsticks to restaurant delicious. 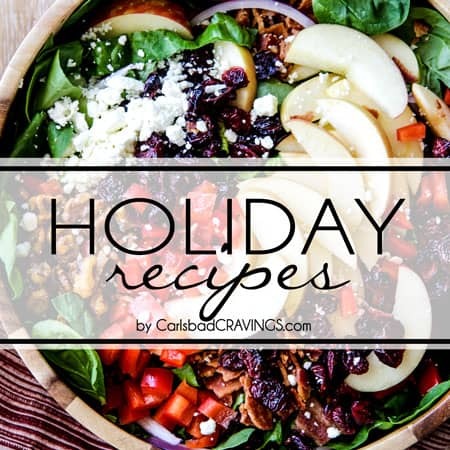 You can even make the mix in advance and store it in the refrigerator until ready to use. 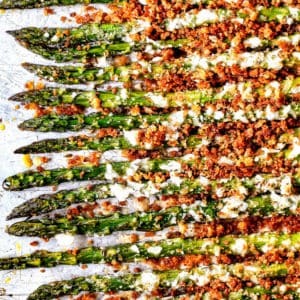 You can use as much or as little Garlic Parmesan seasoning on your breadsticks. Store the extra seasoning in an airtight container in the refrigerator then you will be THRILLED you have it at your fingertips when its time to make garlic bread. To make garlic bread, combine 1 1/2 tablespoons seasoning with 1/2 cup softened butter. Smear herb garlic butter over two halves of French bread and bake 15 minutes at 350 degrees F or until edges are golden. For softer garlic bread, wrap bread in foil before baking. Do I have to add Parmesan? While nutty, salty Parmesan makes everything better, it is not essential for delicious breadsticks. I only suggest omitting it if someone is allergic or if you are in a bind and don’t have it on hand. 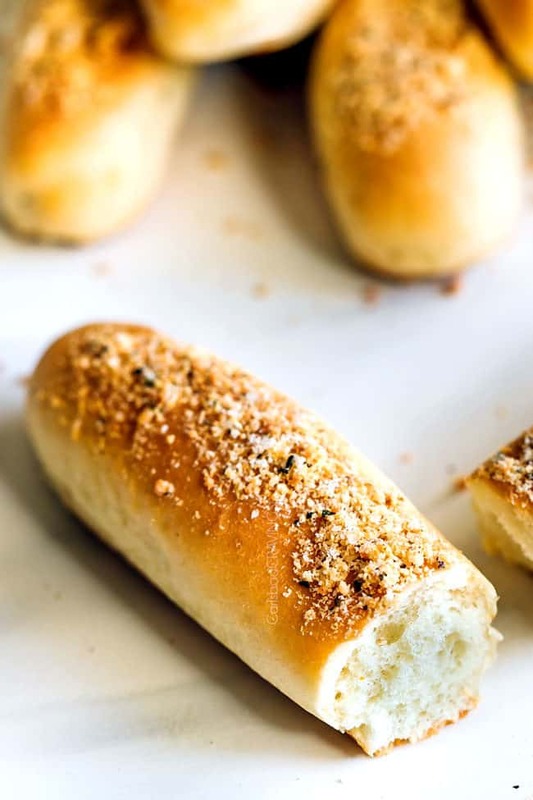 For this easy breadsticks recipe, you will want to use Powdered Parmesan for its soft, flaky texture and so it will easily adhere to the breadsticks. Soups: Italian Vegetable, Bacon Corn Chowder, Tomato Basil, Broccoli Cheese, etc. anything that goes in your mouth! HOW DO YOU STORE BREADSTICKS? Breadsticks store best at room temperature. First, let breadsticks cool to room temperature then place them in an air-tight bag and squeeze out excess air. Cooling them first is important to you don’t trap in excess condensation. You can also wrap breadsticks in foil. I do not suggest storing breadsticks in the refrigerator. The refrigerator tends to dry bread out, so the counter or a breadbox works best for storage. how long do breadsticks last? Homemade breadsticks are best consumed within four days, otherwise they can be frozen (see section below). HOW DO YOU REHEAT BREADSTICKS? MICROWAVE: Wrap breadsticks in moistened paper towels and place on a microwave-safe plate. Warm on low power for 20-30 seconds. Check to see if warm. Repeat if necessary. You will be amazed at how the moistened paper towel can soften breadsticks that are starting to get hard. 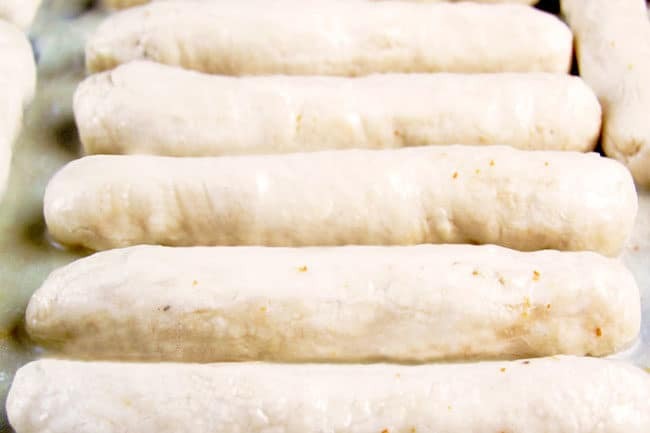 Yes, you can freeze the breadsticks before or after they are baked BUT frozen breadsticks won’t be as soft and tender. If freezing the dough, you will need to let the dough rise first which is different than the original Breadsticks recipe. After you knead the dough, shape the dough into a ball. Spray mixing bowl with nonstick cooking spray or brush with olive oil. Add dough to the bowl and turn to coat. Cover bowl with plastic wrap and let dough rise in a warm area for 1-2 hours, or until dough has doubled in size. Punch the dough down to release the air then divide into two equal balls. Coat each dough ball with nonstick cooking spray or brush lightly with olive oil. Place each dough ball into a separate freezer size bag, squeeze out excess air and seal. Label and freeze for up to 3 months. When ready to use, defrost dough in the refrigerator overnight, or for at least 12 hours. Remove the dough from the from the freezer bag and let sit at room temperature for 30-60 minutes. Continue with recipe, dividing dough into 15 balls. Place baking sheet in the freezer and freeze breadsticks until solid, about 1 hour. Add breadsticks to a freezer bag, squeeze out excess air and label. Alternatively, you can skip the flash freeze and wrap each breadstick individually in plastic wrap before adding to a freezer bag. Freeze breadsticks for up to 3 months. Thaw breadsticks overnight in the refrigerator OR place them in a greased microwave-safe dish and microwave 1-2 minutes, or until thawed. To warm, place breadsticks on a parchment lined baking sheet. Bake at 350 degrees F for 10-15 minutes or until warmed through. 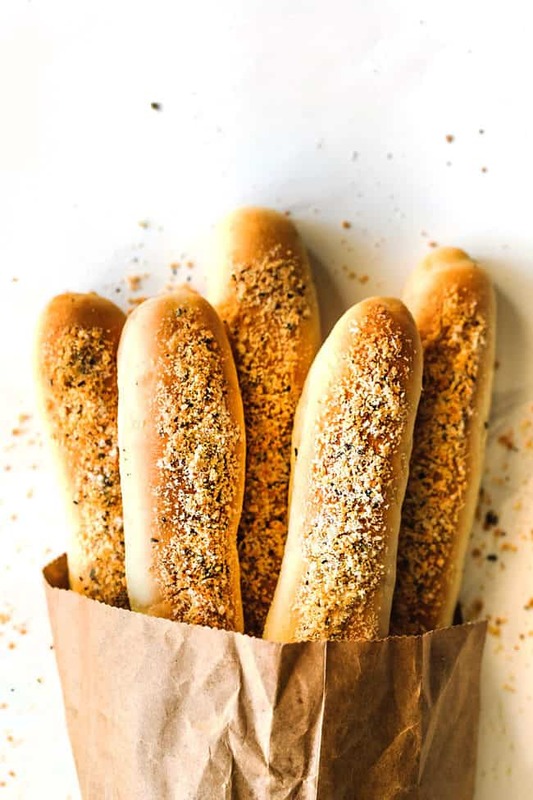 WANT TO TRY THIS BREADSTICK RECIPE? 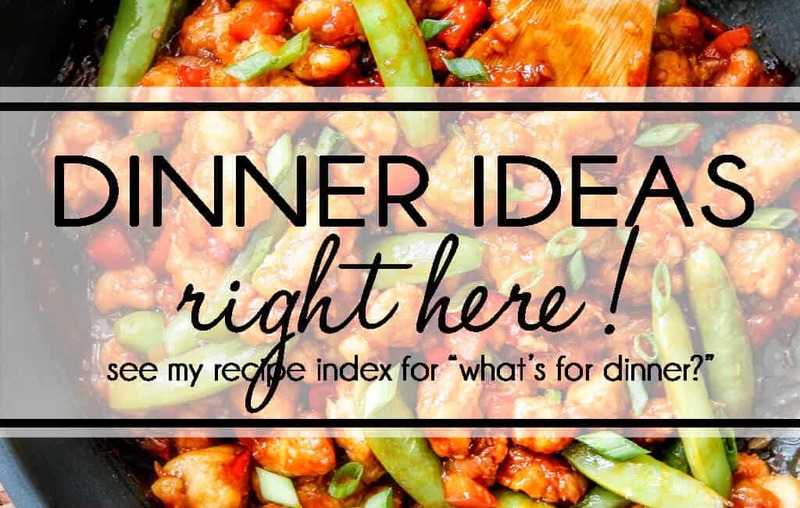 PIN IT TO YOUR DINNER, SIDES or BREAD BOARD TO SAVE FOR LATER! You NEED this breadsticks recipe in your life! 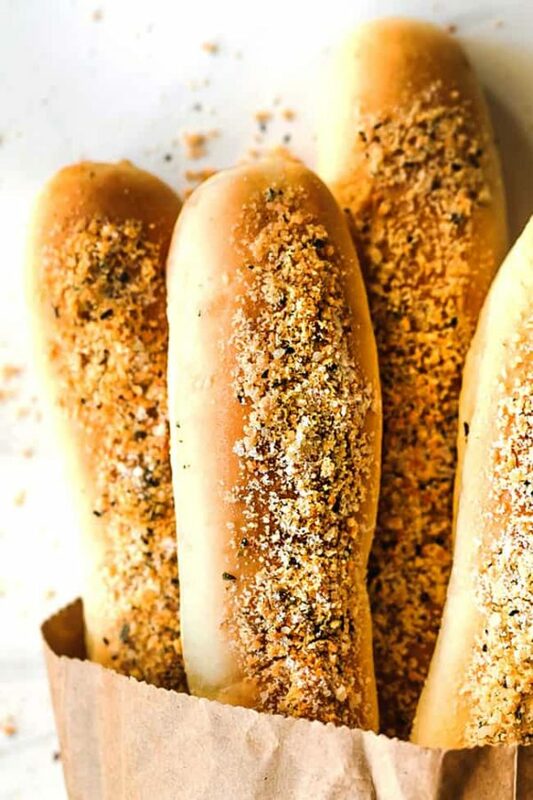 Soft, buttery, melt-in-your-mouth breadsticks dusted with Parmesan, garlic and herbs. They bake IN BUTTER, which means they are the epitome of addicting. These breadsticks are better than any restaurant’s (even Olive Garden’s!) 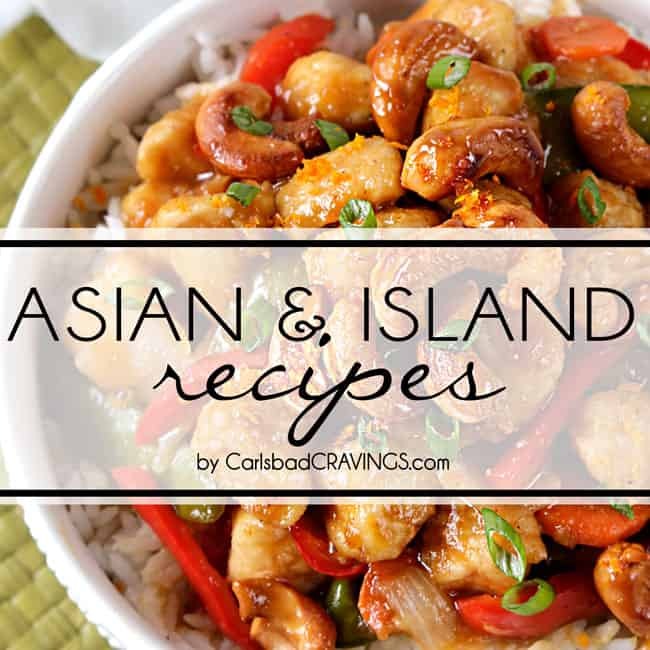 and are super EASY to make at home. We make these breadsticks by the dozen for all our family gatherings, and they always disappear in a flash! Preheat oven to 375 degrees. Add butter to a rimmed baking sheet and place in oven to melt, being careful not to burn butter. Remove when melted. In the bowl of your standard mixer, combine yeast, water & sugar. Set aside and let sit 5-10 minutes or until yeast is foamy and dissolved. If it doesn't get foamy, then start again. (Either your water was too cold/too hot or your yeast is too old). Gradually add salt and flour to the yeast, mixing on LOW with your hook attachment for 1 minute. Once combined, continue to mix on medium-low speed for approximately 5-7 minutes. If your dough is too wet, add up to 1/4 cup more flour one tablespoon at a time. After kneading, your dough should be smooth and elastic and slowly bounce back when pressed with a finger. If not, continue to knead. 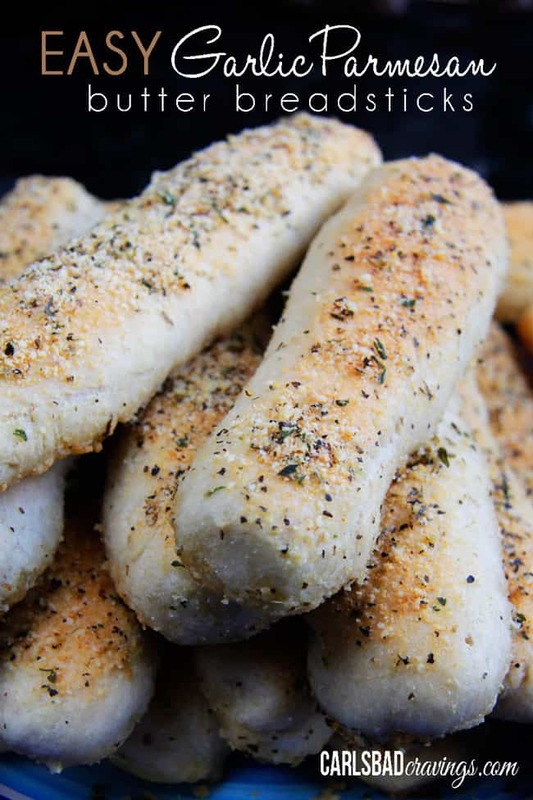 Top dough breadsticks with garlic salt and Parmesan OR Garlic Parmesan Seasoning (Note that you will NOT use all of the seasoning*). Let the breadsticks rise for 15-20 minutes. Bake breadsticks for 15 -20 minutes or until golden. Best served warm. The extra seasoning is delicious in pasta or garlic bread. To make garlic bread, combine 1 1/2 tablespoons of seasoning with 1/2 cup of softened butter and spread on two halves of French bread. Bake at 375 degrees for 10-15 minutes or until butter is melted. Remove the dough from the from the freezer bag and let sit at room temperature for 30 minutes. 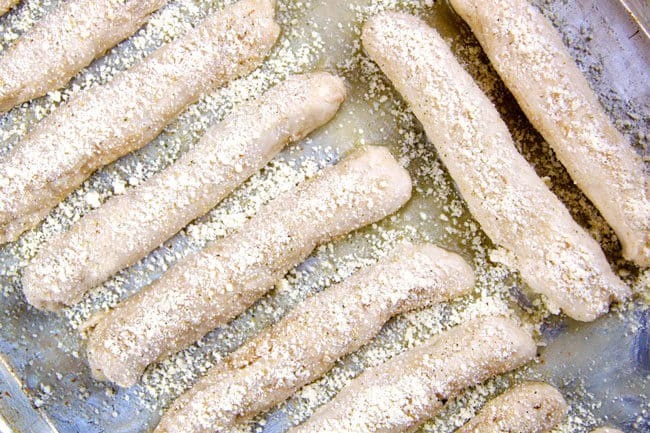 You may freeze baked breadsticks BUT frozen breadsticks won't be as soft and tender. When you say to roll in butter, is this extra butter or the melted butter on your cookie sheet? Thanks! Sorry for the confusion Kayren, it is the melted butter on the cookie sheet. Enjoy! No rising before putting in the oven? Hi Ari! You let them rise for 15-20 minutes (easy to miss, bottom of step 3) before putting them in the oven. enjoy! This turned out fantastic. I’m at high altitude (~5000f) and ended up cutting the recipe in half and raising the temp about 10 degrees. Best bread I’ve made up here yet! Crispy on the outside and soft inside. They did spread sideways a bit but were so good it didn’t matter. 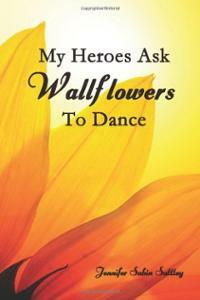 That is the highest compliment – thank you! I am so happy you enjoyed them and were able to successfully adjust them to your high altitude. YAY! Thanks for letting me know! I made them again tonight, and forgot to raise the heat. It didn’t matter! Oh good! I am happy they worked out! Could you please change your directions from warm water to hot water? I used luke warm water not realizing it needed to be so hot and I was wondering why my yeast didn’t foam in the water and sugar mix. Also, I had a lot of left over butter on my pan after rolling the bread sticks in it. Won”t this burn in the oven? Hi Carmen, I have changed it to specify the temperature (105-115 degrees), but you I don’t want people to use scalding water or it will kill the yeast. There is supposed to be extra butter after rolling the breadsticks in it. The dough will soak up the butter as they cook for that yummy buttery breadstick taste without burning. Enjoy! 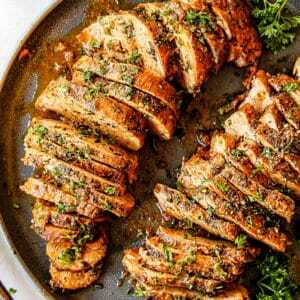 I love this recipe and I make it about once a week. I’ve found a secret that puts it over the top amazing. I started adding 1 cup of my unfed sourdough starter (and reduce the water and flour by 1/2 cup each). 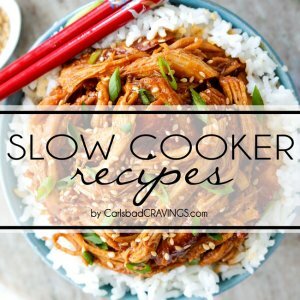 It’s a super quick and easy recipe to make with unfed starter when I feed my starter each week and it makes these taste incredible. 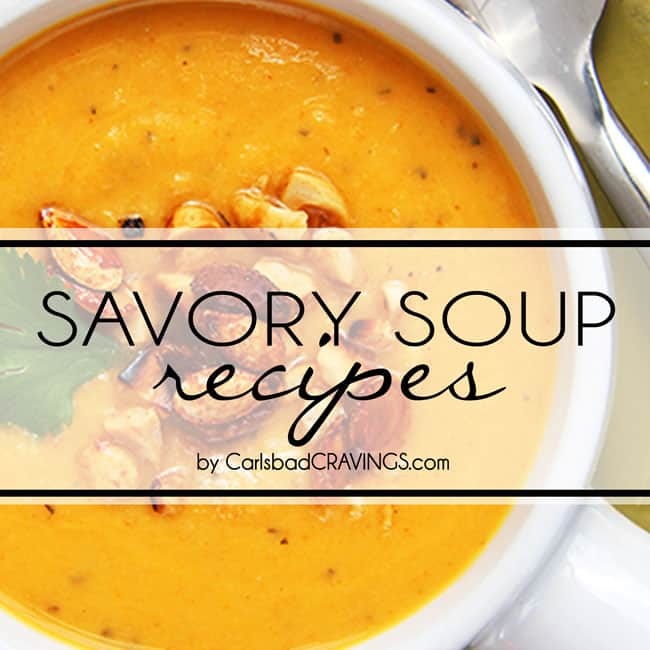 I am so happy you love this recipe so much Shelby and thank you for such an awesome tip! I can’t wait to try it, thanks for sharing! What type of yeast and can packets be used? Hi Don, it is active dry yeast and yes you can use packets. Enjoy! Is the Parmesan cheese you use the stuff in the green can? This Breadstick recipe has been a family favorite ever since you posted it a few years ago. I make them almost every week and everyone absolutely loves them. Thanks for making this a new tradition in our home as well! I LOVE hearing that, thank you so much Nicole! I don’t have a stand mixer but do have dough hooks for my handheld will it be able to handle this dough do you think? Hi Crista, I think that should work just fine.